It is crucial for all political forces in Armenia to show restraint and responsibility so as to overcome the domestic crisis, Russian President Vladimir Putin and Armenian counterpart Armen Sargsyan agreed in their phone conversation on Wednesday, TASS reported. Putin and Sargsyan "discussed the current situation in Armenia," the Kremlin said. 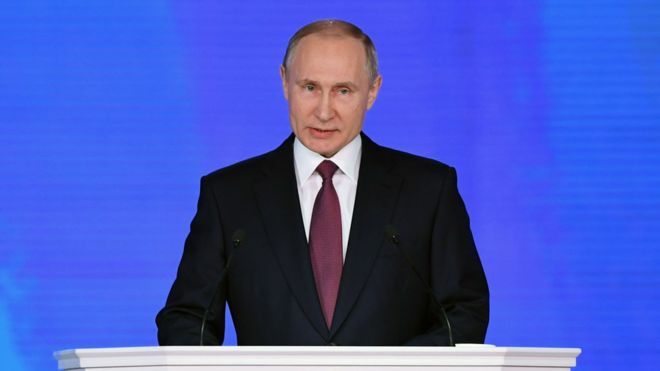 "Vladimir Putin and Armen Sargsyan emphasized that to overcome the internal crisis as soon as possible, it is of importance to show restraint and responsibility, readiness to solve the existing problems through constructive dialogue in strict compliance with the Constitution." Armenia’s opposition launched mass protests against the candidacy of Serzh Sargsyan for prime minister of the country. Rallies have been held in Yerevan since April 13. Sargsyan resigned on April 23 amid protests. The opposition accuses Sargsyan of poor governance and deteriorating economic situation in the country. On April 17, the opposition announced the beginning of a "velvet revolution".